Here’s a great recipe from the Team Beachbody blog! Simple, healthy, and super tasty. Try this take on avocado toast the next time you’re looking for a quick breakfast or a nutritious snack. 1. Combine avocado, salt, pepper, and lime juice in a medium bowl; mash until well mixed and slightly chunky. 2. Evenly spread avocado onto each slice of toast. Top evenly with tomatoes. Do another 21 day round —> then enjoy your Christmas 🍴🎄🎁…. Don’t wait until January to make your health a priority! Let’s get started!! I am so excited to announce my 28 day “Merry Fitmas” fitness challenge group! The holidays are fast approaching, which means it’s time to make some changes to your health and fitness. I am inviting you to join my event to learn more about my next group and how you can join me to get in the best shape of your life! In the group, we will be using the 21 Day Fix to learn about healthy eating, moving our bodies and creating new habits. The first 7 days of the group is prep week (you don’t want to have to start your healthy habits during the week of Thanksgiving, right?!) where we will teach you how to shop for healthy food on a budget, learn how to plan time in your schedule to workout and meal prep and so much more. The last 21 days is when we start to put what we learned in prep week, into action! This is perfect timing for the holidays, as you’ll be feeling GREAT by Christmas! 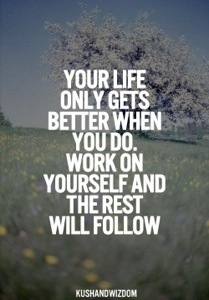 You will be surrounded by other people who are working towards making healthy changes in their life, too. I can’t say enough about how much the group accountability helps as you go through this journey. The group will be starting prep week on 11/23, but won’t start the actual eating/exercise plan until 11/30. Over the next few days I’ll be posting in this event to provide information and answer questions. If you have questions, never hesitate to post them in here or send me a message. I only have TEN AVAILABLE SPOTS for new people in this group. If you’d like to reserve your spot today, comment below, join the facebook event or send me a message and we will go over the details! Are you ready to break out the summer clothing? Are you feeling good about having the energy you need to keep up with your kids all summer long? If you answered NO, that’s ok! YOU STILL HAVE PLENTY OF TIME… And I have a plan. You are officially invited to SPRING CLEAN your diet and get ready for SUMMER! Let me be perfectly honest here… I’m not talking about cleaning and organizing your house… you’ll have to look somewhere else for that type of advice! I’m talking about taking a look in your PANTRY and your FRIDGE and acquiring the tools to have a healthy, happy and confident summer. Come join me as I help you learn how to change your life using the 21 Day Fix or the 21 Day Fix Extreme. 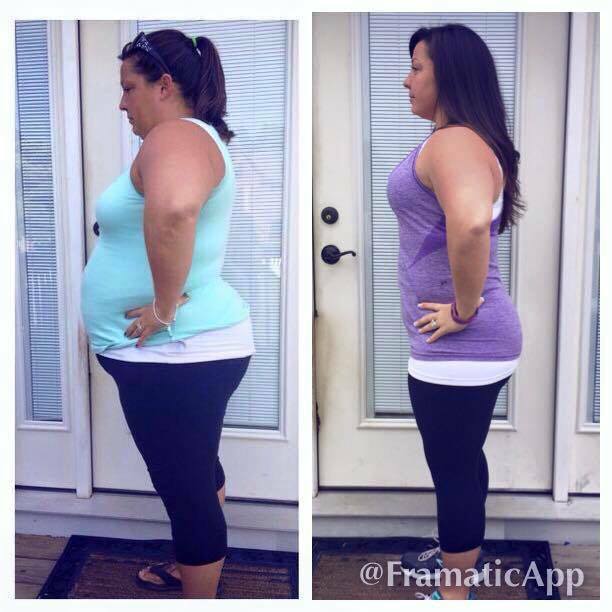 PiYo Combined with the 21 Day Fix for a total of 70 Pounds lost!! This is ALL from multiple rounds of the 21 Day Fix! Crazy Impressive, right? When you sign up for my challenge group you don’t just get a bag of Shakeology and a fitness program! You will connect with other women in an closed online accountability group and you’ll have one on one support from me. Before you even start the program, you’ll get an entire week of planning and prep with me so you’ll be ahead of the game before we even start. I help you write goals, we do pics and measurements, and we talk about meal planning in depth. During the group, each day you will log in, read the daily post, then post your stats to keep you focused on your journey! Guess what? 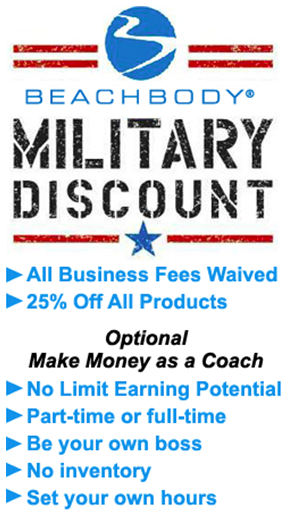 You will WANT to quit… and that’s why I’m here! I will help you stay focused and accountable so this program doesn’t become something else that sits on the shelf and never gets opened. This time it will be different! 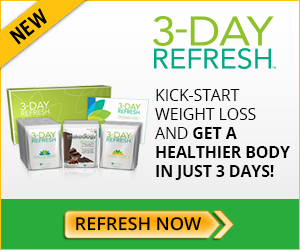 First, you are committed to replacing 1 meal a day with Shakeology for the duration of the program. 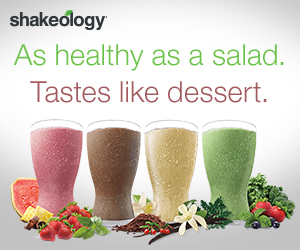 Shakeology is not your typical protein shake – it’s meal replacement to keep you full, to give you natural energy, to curb cravings for sweets, and to keep you healthy! It’s what I drank daily during chemo to keep my energy up, keep me nourished, and keep me regular. We all have GREAT intentions – especially during summer break – to eat healthy, cook and prepare only healthy meals each day but let’s be honest: That’s not real life with kids. When life happens, instead of stopping at Starbucks or another fast food option, you can grab a shaker cup, water and Shakeology! Breakfast on the go minus the stuff that keeps you from reaching your goal. It’s nutrition in a glass and it’s so easy! 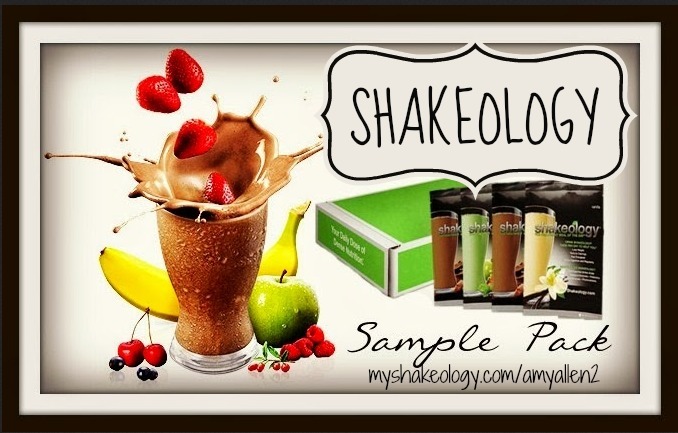 Give me a summer of Shakeology and I will teach you how to plan your meals, make better choices and at the end of the group, you can decide if you want to continue. For 30 days, you will be committed to working out, focusing on nutrition, and participating in our online accountability groups. 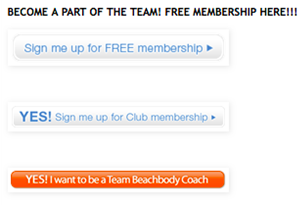 My coaching is FREE and comes with meal plans, my favorite recipes, and lots of motivation. Here’s a little peek of one of my FAVORITE recipes! And there are lots more where that came from! This is a lifestyle change. You are going to learn HOW to make healthy changes that can last a lifetime… while giving you the confident and the energy you need to make this summer with your kids the best one yet. Reserve your spot here —-> https://www.facebook.com/events/468084340011227/ <—- and I’ll send you a message to help you get started! The group starts May 26! Is portion control just a gimmick? I am an avid believe that learning appropriate portion sizes is so important when it comes to controlling our weight. 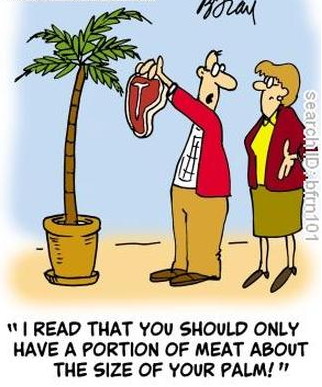 Many people believe portion control is a current fad and mostly unnecessary. 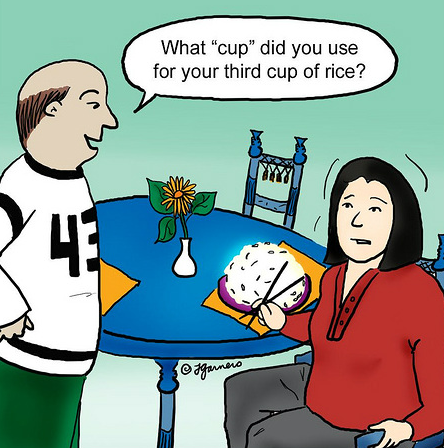 For those who do attempt portion control, “eyeballing it” seems to be the preferred way to measure… and more often than not, our view of appropriate size portions is extremely unrealistic. But is portion control just a gimmick? According to some researchers, NO! it’s not! I think most of us are aware that portion sizes in restaurants and even in our homes have increased considerably over the years. It seems from this study that even knowing this, we still consume the larger portions. If you have trouble with this and really want to apply this study on portion control in a restaurant, for example, don’t wait until they put the double-sized portion in front of you: tell them to cut it in half in the kitchen and box half of it to give you later when you are leaving. As for applying it at home, plate the food in the kitchen in the appropriate portion for each individual, not serving family-style at the table. Do not make enough for leftovers, unless you are planning on having it for other meals, and in this case, package and store the food before sitting down to eat. 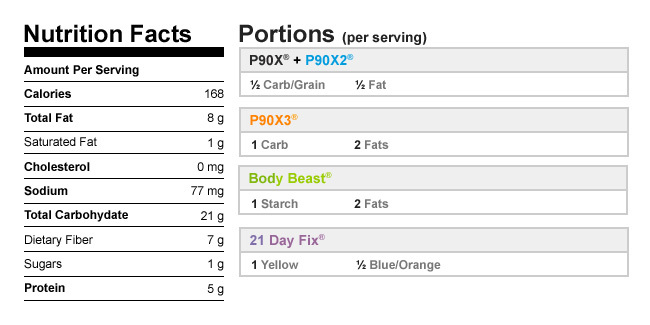 Another great option for implementing portion control is the 21 Day Fix. On first glance, the containers look tiny (!!) and unlike they would be able to hold enough food to fill you up, but surprisingly, I have NEVER been hungry following the 21 Day Fix portion control meal plan. If you want to try portion control at home and have someone hold you accountable to your goals… I’m your girl! I can help you with all those things in my 21 Day Fix Challenge! In the group, I’ll share 21 of my favorite crock pot meals, and you’ll get the results you are looking for or your money back, guaranteed. Want more info? Check it out here! *If you are interested, you can read the rest of the article I referenced here. This has been especially true since the release of the 21 Day Fix. While following the program, you are learning HOW to eat. There are very specific things you can and cannot have, and it can be difficult to incorporate that into your family life, especially if you have picky kids. That is something I have struggled with as well. I homeschool so I am with my kids 24/7. And that means they eat breakfast, lunch, dinner and snack with me every day. Even if I wasn’t trying to follow a specific meal plan like the 21 Day Fix, preparing all those meals for three different picky children can be exhausting. So a while back, I came up with a plan. I created a weekly meal plan for them, using healthy foods that they like (and are pretty easy to prepare from scratch). All of their breakfasts, lunches and snacks during the week are preplanned, and they are the same every week. In the morning, when they wake up, I tell them what the meals are for the day. This actually saves me a ton of time and stress. I do make everything from scratch so I know what goes into it, but I make it up ahead of time because I already know what we will eat. 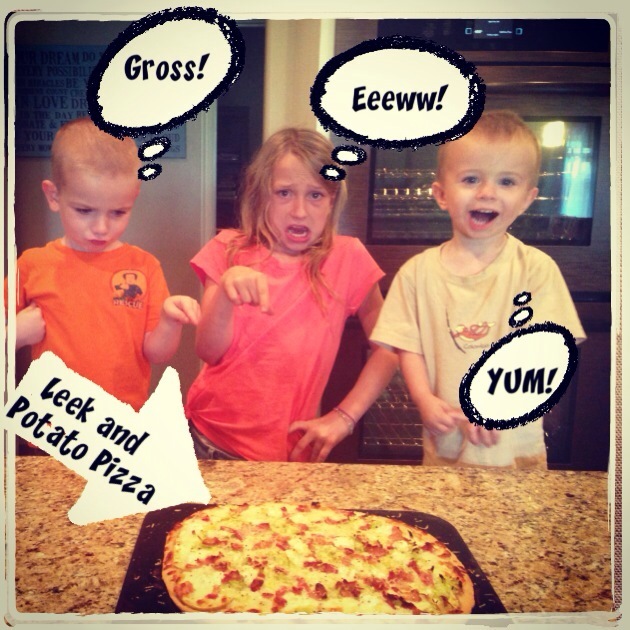 There is no arguing with my kids about what to eat, or thinking about it, or changing your mind. I’ve included all their favorites on the menu, and things the don’t like as well. So now I know what they are eating for every meal… That means I can plan my food schedule without having to worry about if they will like it or eat it. You can download a blank copy of my Weekly Menu Plan here and plan your own weekly menu! 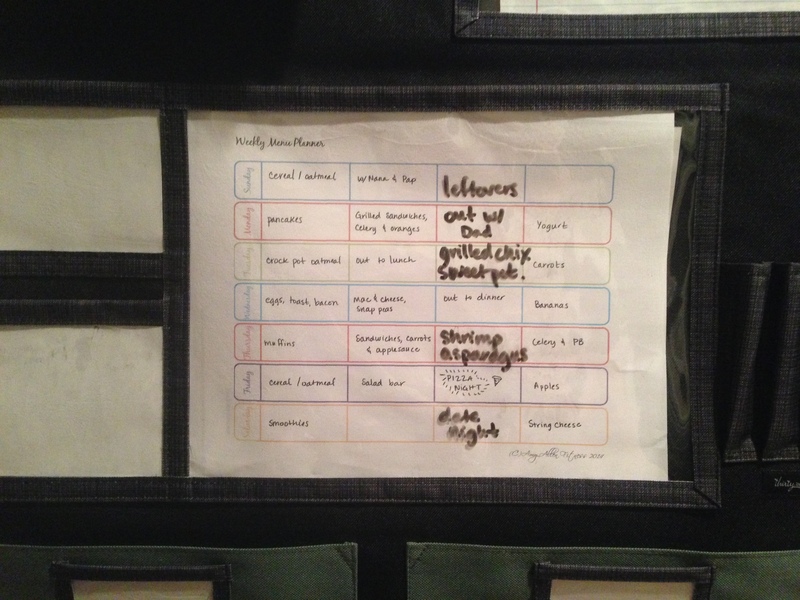 You may have noticed that the dinners are blank… as you can see above, I print this form off and put it in a plastic sleeve in our kitchen organization center, then I reuse it every week. I have already filled in the things that don’t change, but I leave our family meals blank so I can write them in. I’m not a short order cook, so the family eats whatever I make for dinner… so if I’m following the Ultimate Reset or the 21 Day Fix, everyone else is following that at dinner time as well. If they don’t like it, at least I know they ate during the day. It’s nice because I can also customize this to my life. You’ll notice we go out to eat twice a week, every week. On Thursdays, we have a homeschool group, so I scheduled food that is quick and easy to pack for lunch. As a side note, I will say that for years, people have told me that if kids are hungry enough, they will eat whatever you put in front of them. I’m not saying that’s not true, but I know from my personal experience, it hasn’t worked that way. My children are stubborn and they will choose not to eat for three days before they will try something they don’t want to. So for me, this is a great compromise. They are exposed to new foods at dinner, but the have enough healthy foods during the day that I know they aren’t starving if they choose not to eat what we are having. So that’s my solution for healthy eating with kids. For my family, this has been one of the best things I have implemented and I hope it helps you! 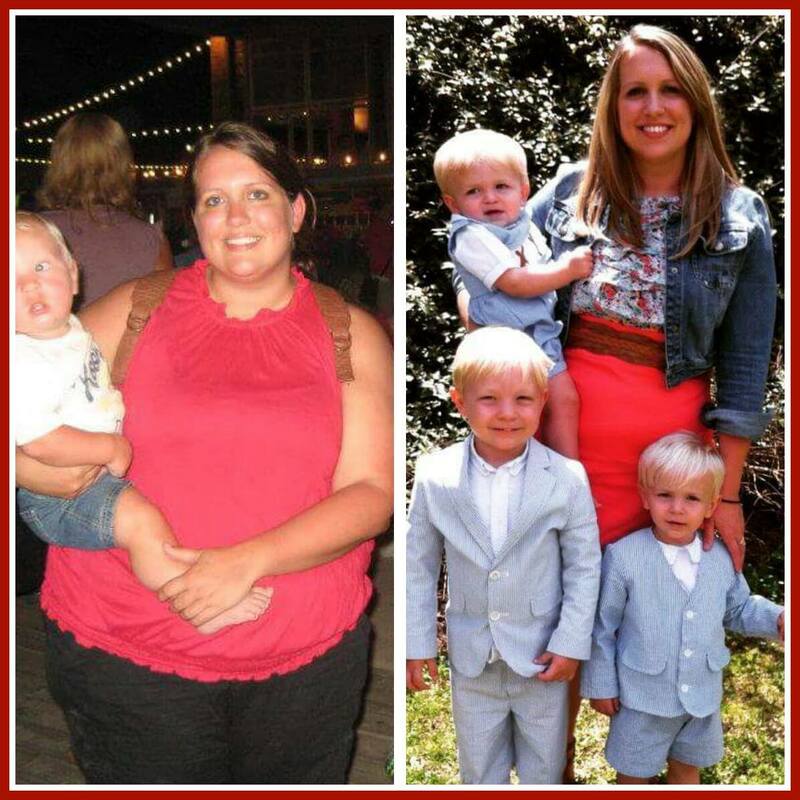 Ok, I’ll be honest – the first week of the 21 Day Fix didn’t go exactly the way I planned… Love the meal plan, love shakeology, love the workout and love my little portion control containers… but even with all that, life happens. I spent most of my week in the car driving back and forth to funerals, which is not what I was expecting to do this week. But life happens and you do the best you can, and the next week, you don’t quit!! 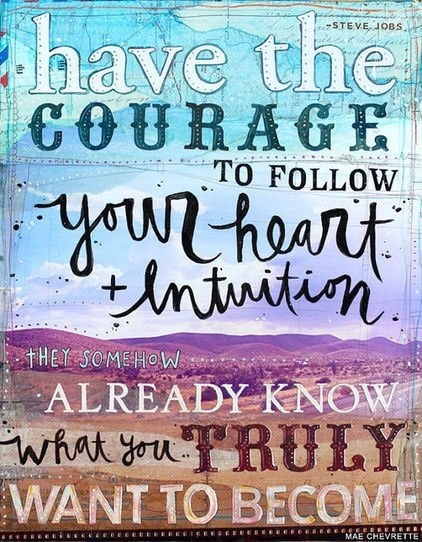 You make a new plan and keep going! 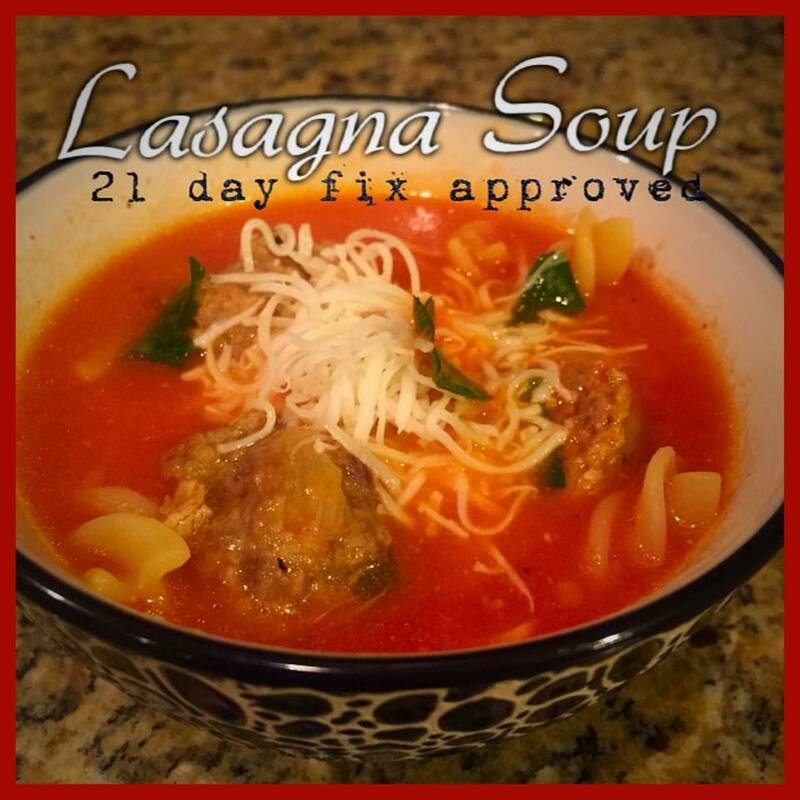 Here is my second 21 Day Fix Weekly Meal Plan. I’d like to have more of the recipes included in the meal plan uploaded to the blog, and I’m working on that. If you want to get them as soon as they are available, subscribe to the blog!! Click here to see last week’s meal plan!! Here’s a little sneak peek of the Total Body Cardio workout from the 21 Day Fix! Each workout is 30 minutes long with a three minute warmup and three minute cool down. Within each video, you will do a series of exercises, each for one minute with a 20 second break in between. My personal thoughts on this first workout is that it was pretty intense. And although some of it *seemed* easy at the time, I could feel it the next day. Despite that, my feeling is that the program IS very beginner friendly. During the entire workout, there is a modifier showing how you can do the moves at a lower intensity. The information that comes with the workout suggests that you can use a resistance band or weights but after doing this workout, I highly recommend weights. I think it would be more effective and the DVD does not show you how to modify the exercises to use the resistance band. 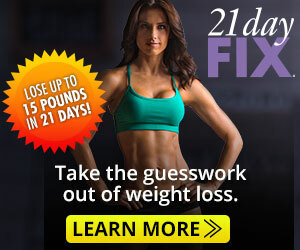 Want info on how you can get started on the 21 Day Fix? Read more about the program here or check out my meal plan! After living in Japan for three years, I love all foods Asian. It’s the number one thing I miss about living in Asia. And while the Japanese are pretty healthy as a culture, some of my favorite foods aren’t. 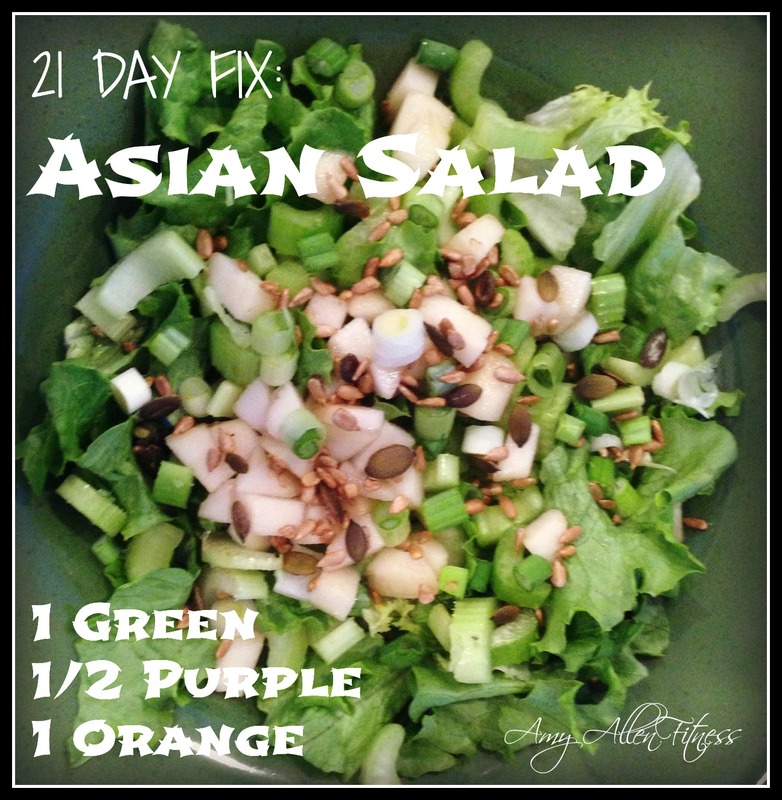 This salad is a great way for me to get my Asia fix with out sacrificing taste! 1 Tbsp homemade Asian Vinaigrette (recipe posted below). Toss first five ingredients then drizzle with vinaigrette. It’s kind of any ugly salad, it’s mostly green, but it sure is tasty! Combine orange juice, vinegar, soy sauce, honey and ginger in a medium bowl. Whisk to blend. Slowly add oil while whisking, mix well. Store in refrigerator, covered. If it thickens when cold, hold it at room temp for 30 minutes and shake well before using.